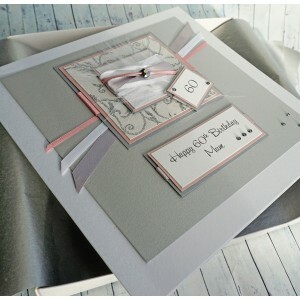 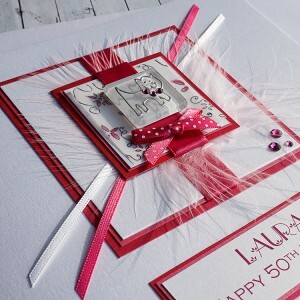 Some of our popular personalised birthday cards are available in a larger (19 x 19cm) size. 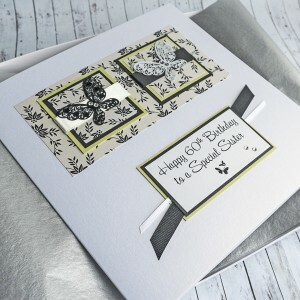 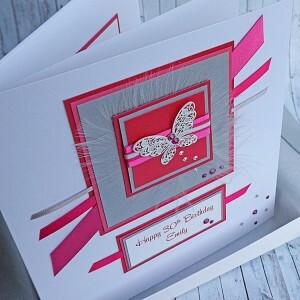 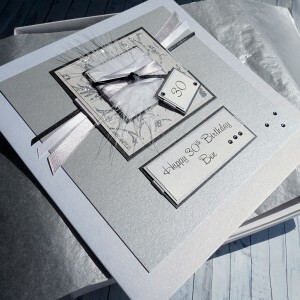 All cards can be personalised with your own choice of special occasion and are therefore ideal for those extra special birthdays, such as 18th, 21st, 30th, 40th, 50th, 60th, 70th, 80th, 90th and 100th! 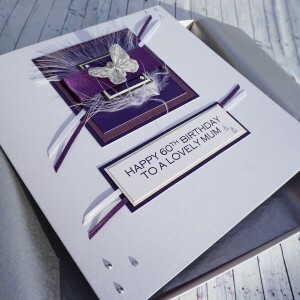 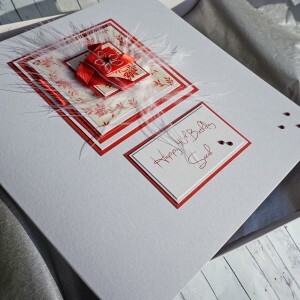 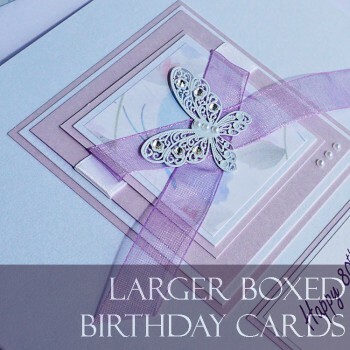 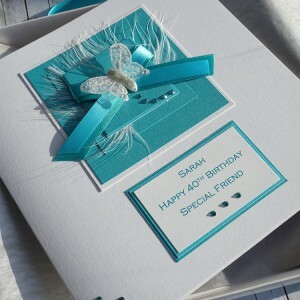 All larger cards are available with smooth matt white box, lined with tissue paper and wrapped with a luxurious satin ribbon - an extra special gift for a special birthday. 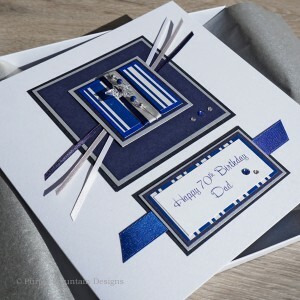 Tighter budget? 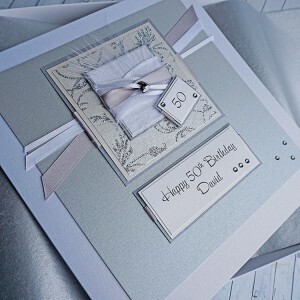 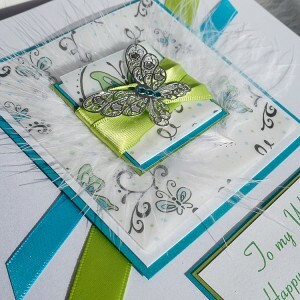 Some of the less delicate cards are available with your choice of white envelope instead of the lined box - same design and quality but with an envelope as a cheaper alternative. 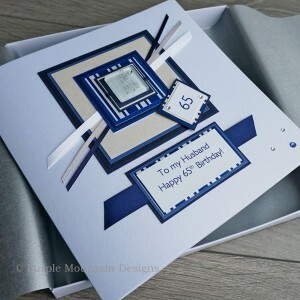 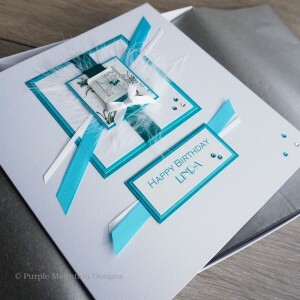 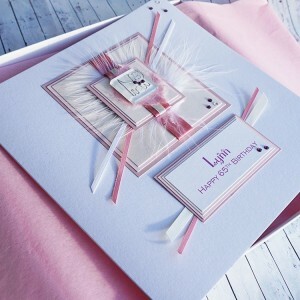 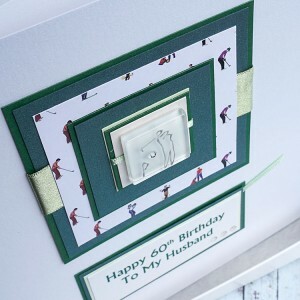 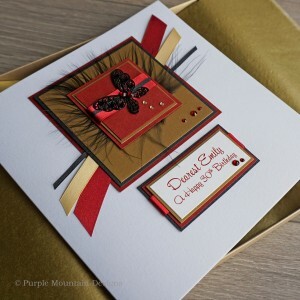 Cricket Birthday Card for Husband, Brother, Dad, Cousin etc A personalised birthday card for ..
Personalised Birthday Card "Golf" for Husband, Brother, Dad, Cousin A personalised golfing bi..